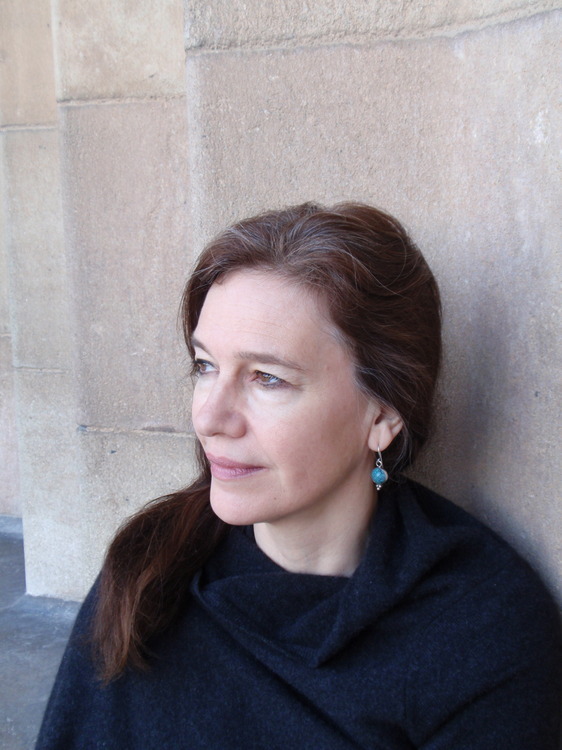 Louise Erdrich is the author of twelve novels as well as volumes of poetry, children's books, and a memoir of early motherhood. Her debut novel, Love Medicine, won the National Book Critics Circle Award. The Last Report on the Miracles at Little No Horse was a finalist for the National Book Award. Her most recent novel, The Plague of Doves, a New York Times bestseller, received the highest praise from Philip Roth, who wrote, "Louise Erdrich's imaginative freedom has reached its zenith--The Plague of Doves is her dazzling masterpiece." Louise Erdrich lives in Minnesota with her daughters and is the owner of Birchbark Books, a small independent bookstore.